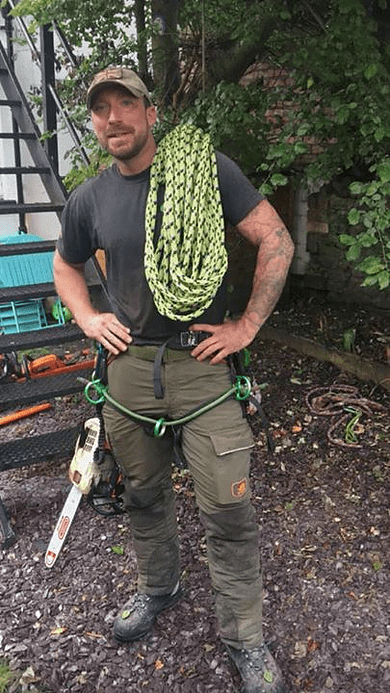 Tree Squadron is a local, family run business run primarily by Phil Boniface who is a fully qualified tree surgeon with City & Guilds and Lantra qualifications in; horticulture, climbing and chainsaw use. 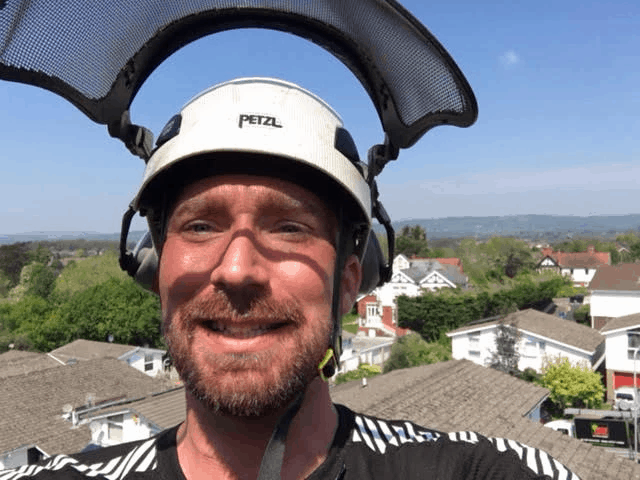 He is highly experienced in all aspects of tree work, hedges and garden care. He learnt his trade in Kent and has gained much experience in Cardiff working at a well known tree surgery company. As a family-run business, we pride ourselves on providing our clients with outstanding customer care from beginning to end. We guarantee a prompt, reliable service, providing both high-quality work and value for money. Phil utilises his previous military experience, work ethics and morals; being professionalism, integrity, reliability and top quality work. A professional arborist that you can trust. 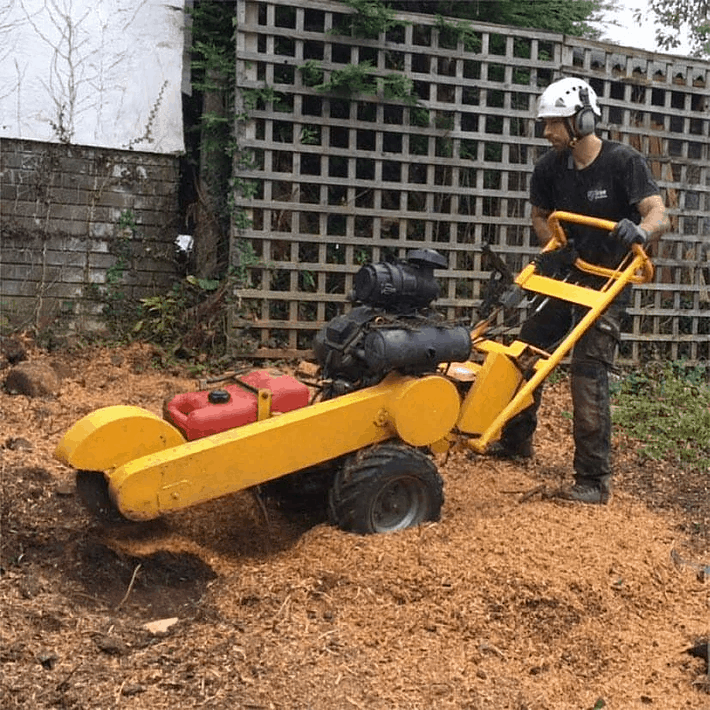 Since our inception Tree Squadron Limited has been serving as one of Cardiff’s leading tree surgery company’s. Get in touch with us today for a free quotation. Professional tree removal by Tree Squadron. 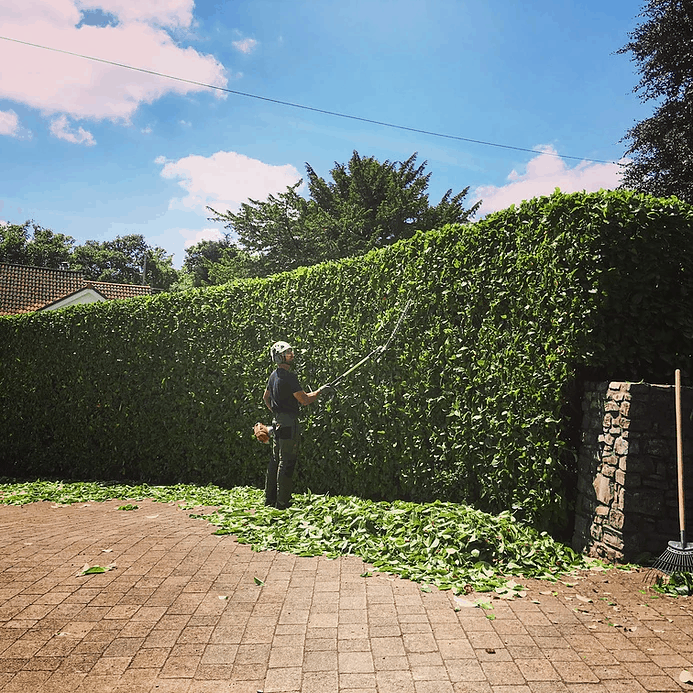 Tree Squadron professionally carry out expert hedge-trimming to the highest standard in Cardiff. This is Tree Squadron owner Phil Boniface. 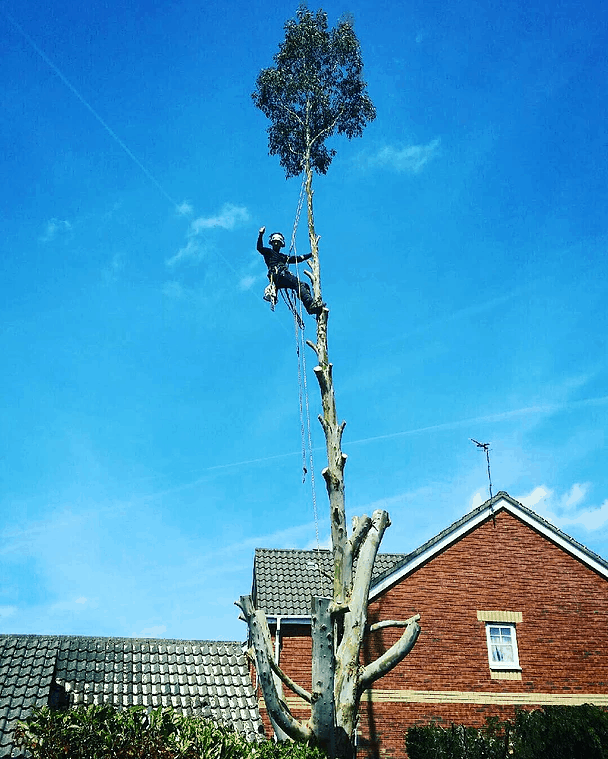 Tree surgeon in Cardiff and the surrounding areas. This shows Tree Squadron carrying out a large tree removal. 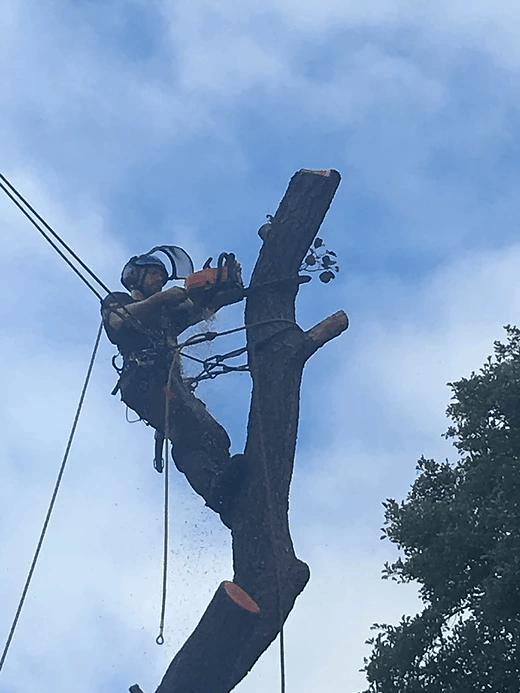 Dismantling and sectional felling. Owner of Tree Squadron carrying out expert professional tree surgery in Cardiff and surrounding areas. Removed an Ash tree and pruned a very over grown Apple tree for us. Really lovely guys. Came exactly when they said they would, worked very efficiently and cleaned everything up afterwards! Very pleased with these guys. V polite and efficient. Job was well done and they were easy to keep in contact with. Excellent. Phil and the team go above and beyond. Very professional service.